In the area to visit the University of Alabama? 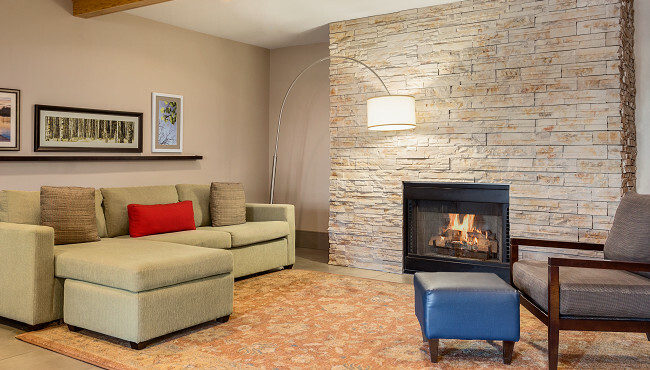 Plan your campus visit with the help of free Wi-Fi at the Country Inn & Suites, Tuscaloosa. 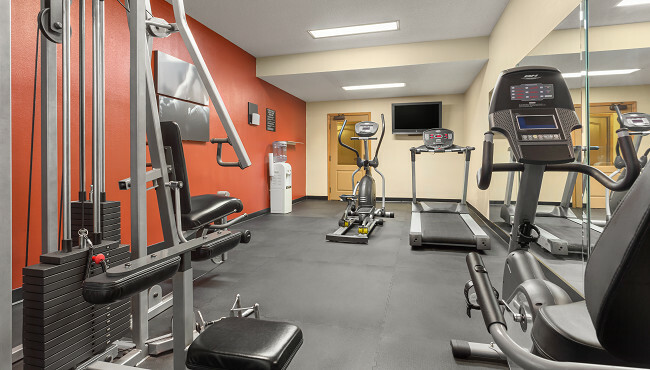 After attending a Crimson Tide game, you can burn off extra energy in our fitness center or take advantage of passes to Planet Fitness nearby. 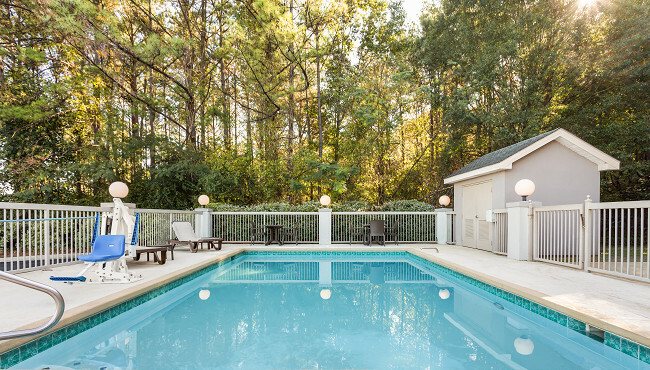 During the summer, relax with a refreshing dip in the outdoor pool. Our business center helps you stay productive if you’re traveling for work, and once you’ve finished your assignments, you can stop by the lobby to pick up a fun novel from the Read It & Return Lending LibrarySM.